The court-appointed monitor overseeing Sears Canada's insolvency plans to seek court permission to initiate proceedings against Eddie Lampert and ESL investments over millions paid out to Sears shareholders in 2013. An investigation into millions of dollars in dividend payments to Sears Canada shareholders while the company was in decline could soon lead to court action. 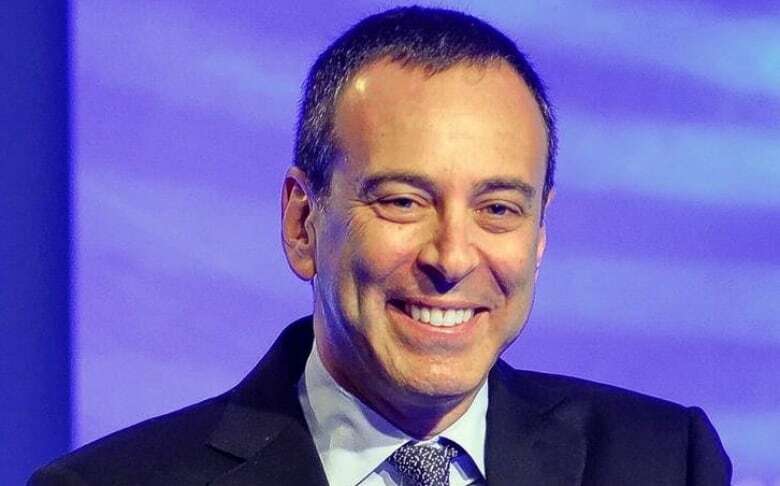 On Nov. 19, the court-appointed monitor for the retailer's insolvency will seek permission from Ontario Superior Court to initiate proceedings against Eddie Lampert and his U.S. hedge fund, ESL Investments, in connection to $509 million paid to Sears shareholders in 2013. At the time, Lampert and ESL were major shareholders in the company, according to court documents. In its notice of motion, the monitor, FTI Consulting, says it has identified "unresolved concerns" over the dividend payments. Of particular concern, it says, was the apparent limited analysis that informed the decision, which was made at a time when Sears was facing "worsening financial results," and ESL appeared "to have had an urgent liquidity need." The monitor also claims there is evidence Lampert and two then-Sears Canada directors "significantly influenced" the dividend payout decision. Harker and Crowley's lawyers declined to comment. 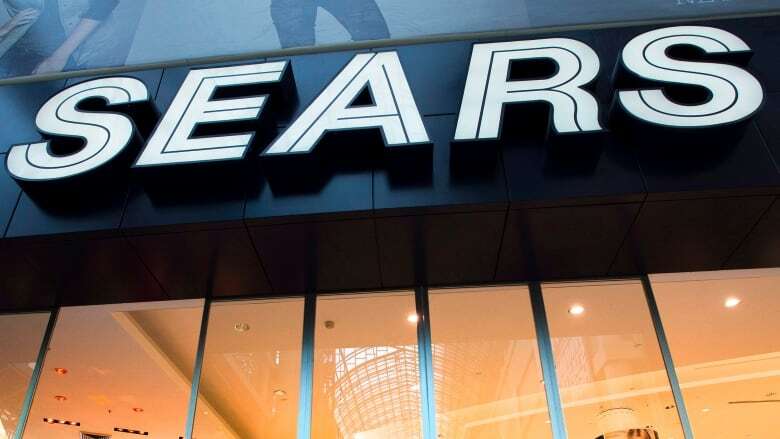 ESL, of which Lampert is chair and CEO, said the 2013 dividend payments were authorized by Sears Canada's board of directors at a time when no ESL executives were members and the retailer was clearly solvent. Lampert is also chair of Sears Holdings in the U.S., which filed for bankruptcy protection last month with plans to restructure. The investigation into dividend payouts began in January, when the monitor announced it was reviewing $611 million the company paid to Sears Canada shareholders in 2012 and 2013. Next, Sears Canada retirees and other creditors asked Ontario Superior Court to scrutinize nearly $3 billion paid to Sears shareholders between 2005 and 2013. The retirees' aim was to recover some of the money to top up their pension payments, which have been reduced by 20 per cent because of a shortfall in the Sears pension fund. "That's why we wanted an investigation," said Ken Eady, vice-president of the Sears Canada Retiree Group (SCRG), a volunteer organization representing retirees. "We wanted to find out if there was money there that should have been ours." In March, the court appointed a litigation investigator to look into the dividend payments. According to court documents, both the monitor and the litigation investigator recommend proceeding with claims related to the 2013 payouts. When Sears paid $753 million in dividends in 2010, the approval process "appears to have been robust," the monitor says. The process included management presentations and meetings with outside lawyers to review the plan, according to court documents. In 2013, on the other hand, "the board and management devoted significantly less time and analysis" to the process with "limited" correspondence. FTI Consulting also noted that in 2010, Sears Canada had an operating profit of $196.3 million, but in 2013, it was operating at a loss of $187.8 million. Based on its findings, the monitor says it believes there's a reasonable basis for the court to consider whether the 2013 dividend payments represent a "transfer at undervalue" under Canada's Bankruptcy and Insolvency Act. 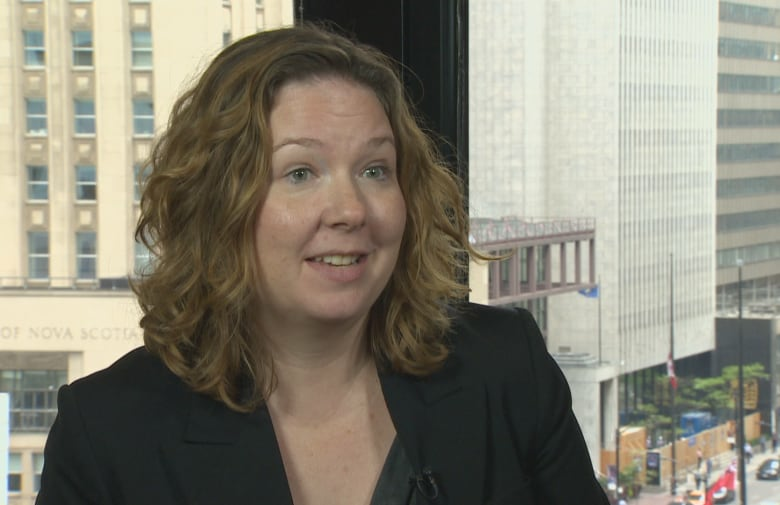 "Generally, transfer at undervalue would mean the company is giving something to somebody for less than what it's worth," said Toronto-based commercial litigation lawyer Tamara Ramsey. "They've certainly concluded that there's some evidentiary basis for an argument that the payment of the dividend ... rendered the company insolvent, which in essence, is [an argument] the company couldn't afford to pay the dividend and the shareholders or certain insiders were taking care of themselves." Sears Canada didn't file for bankruptcy protection until June 2017. It laid off 17,000 employees with no severance pay before closing its final stores in January. But in court documents, the monitor argues that in 2013, the retailer was already on "a path to inevitable insolvency." The evidence listed includes the company's "steadily declining financial performance" and its policy of "making significant distributions to shareholders without investing in the growth" of the business. Sears Canada pensioner Ron Husk was happy to learn there may be court action involving the $509-million dividend payout. "That could be a great thing for the pensioners, fantastic thing," said Husk, who had to return to work as a greeter at Home Depot in Mount Pearl, N.L., to make up for the shortfall in his pension payments. He says he's holding out hope some of the dividend money will make its way back to Sears retirees. "I gave 35 years of my life to Sears. I don't want to be out working. I'm 73 years old."